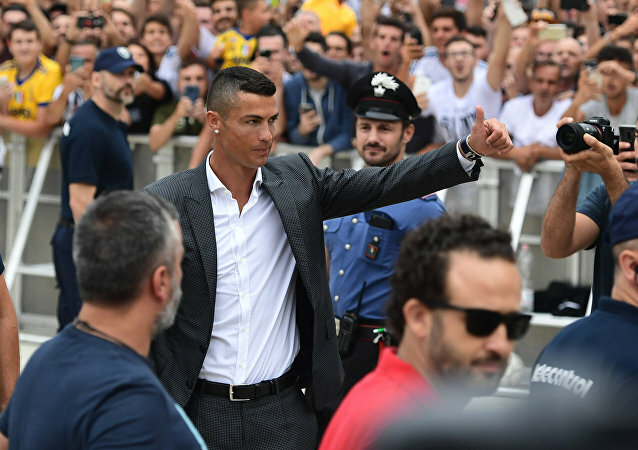 As the legendary footballer Cristiano Ronaldo becomes an official member of Juventus, one of the club’s top officials finally explains that this expensive and possibly historic deal was triggered by a singular event that took place earlier this year. Julia Ivanova, a US volunteer, speaks fluent Russian. She was born in Cyprus and spent several years in Moscow before later moving to the US. She lives in California and goes to college in Michigan. 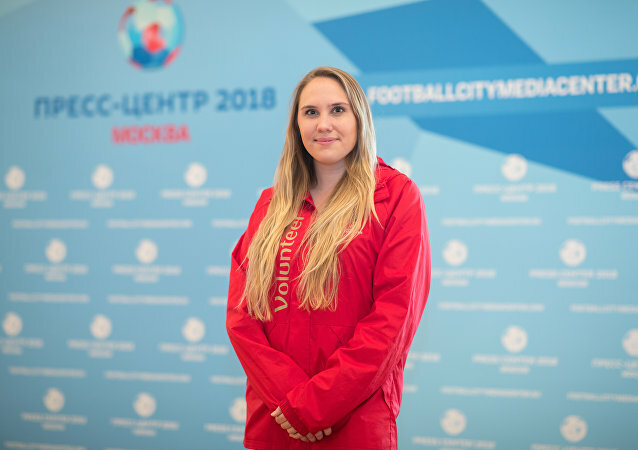 During the World Cup, she’s volunteering at Moscow’s Spartak Stadium. 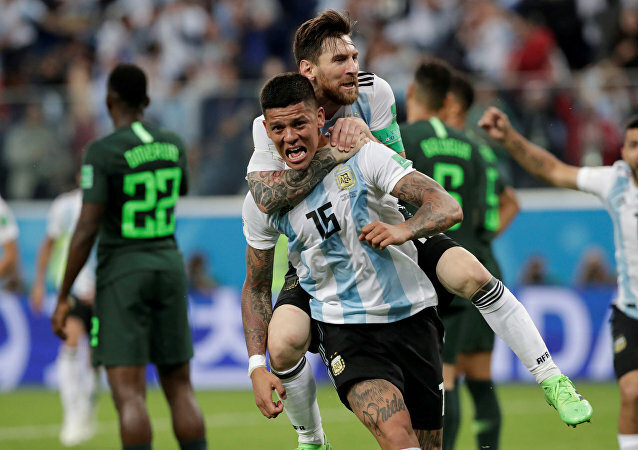 It was a night to remember as Argentina and Nigeria clashed to pass through to the World Cup’s last 16 teams to go through to the play offs. Argentina won and the team is full of praise for their captain, Lionel Messi, for inspiring them to show their best performance. SOCHI (Sputnik) - Germany secured a dramatic 2-1 victory against Sweden on Saturday, with midfielder Toni Kroos scoring the winning goal in the 95th minute after star defender Jerome Boateng was sent off for two yellow cards in the 82nd minute. After years of working at building sites, a young go-getter from China swapped his tools for a pole and… beat the world’s best dancers at Pole Art France 2017! Tire flips look tough and demand every ounce of strength you can muster. 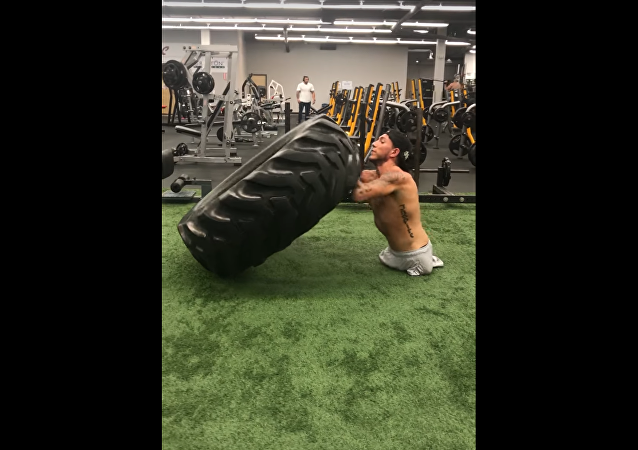 While some would say "I can't, it's too difficult," this guy who was born with a rare genetic disorder has enough motivation to work hard in the gym. The decision of the European Bank for Reconstruction and Development (EBRD) to recognize the suspension of Russian projects as legitimate showed that the institution is putting politically motivated pressure on Moscow, Russia's Foreign Ministry said in a statement Friday. 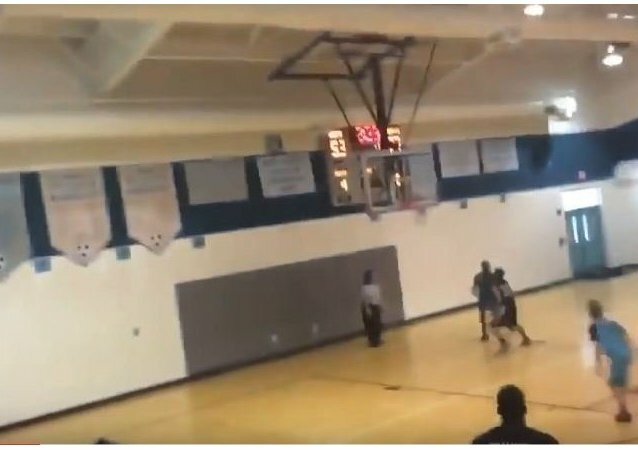 A 13-year-old basketball player who lost his arms due to an infection, saves the game by scoring an awesome three-pointer. Anger over US foreign policy and Washington's military operations in the Middle East has been cited as the most common motive behind acts of homegrown terrorism, senior research scientist with the Mershon Center for International Security Studies at Ohio State University John Mueller told Radio Sputnik. Daesh militants have started to desert due to a reduction in their wages.